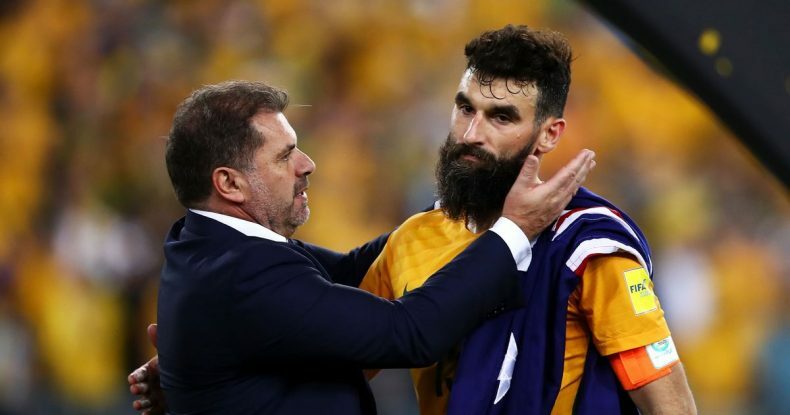 On 21 November 2017, Ange Postecoglou walked out as manager of the Australian national team to everyone’s surprise, after guiding the Socceroos to the World Cup 2018 finals. 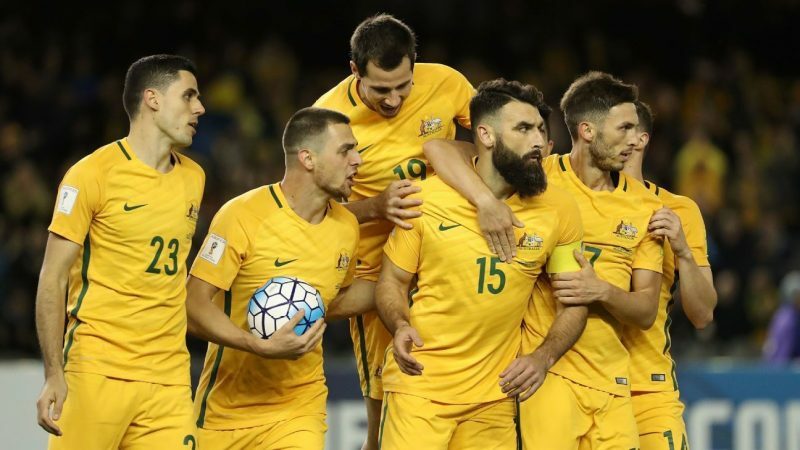 The World Cup of 2006 remains the last time an Australian side made it to the knockout stage, and with kick off in Russia less than 6 months away, Australia need to pick up the pace of their search for a new coach. Six names, with five different nationalities between them, have emerged as potential contenders in recent weeks. Clearly most settled in his native Italy, Mancini became one of a select group of Inter Milan managers back in 2004, becoming the third Inter manager to win back-to-back league titles. In England, Mancini is naturally remembered most readily for guiding Manchester City to a first Premier League title in 2012. In getting the club its first piece of silverware in thirty-four years, it seemed as though Mancini could do no wrong. For that reason, his sacking after guiding City to a trophyless 2012/13 season still rankles with the game’s purists.The man from Iesi has never truly regained his stature since, but in his propensity to champion a playing style that builds from the back will enable the current Australia squad to capitalise on its collective physical strength. Mancini is currently considered the frontrunner for the job, but would demand a sizeable paycheck to sign on the dotted line. For the FFA, Mancini represents something of a ‘nuclear option’. 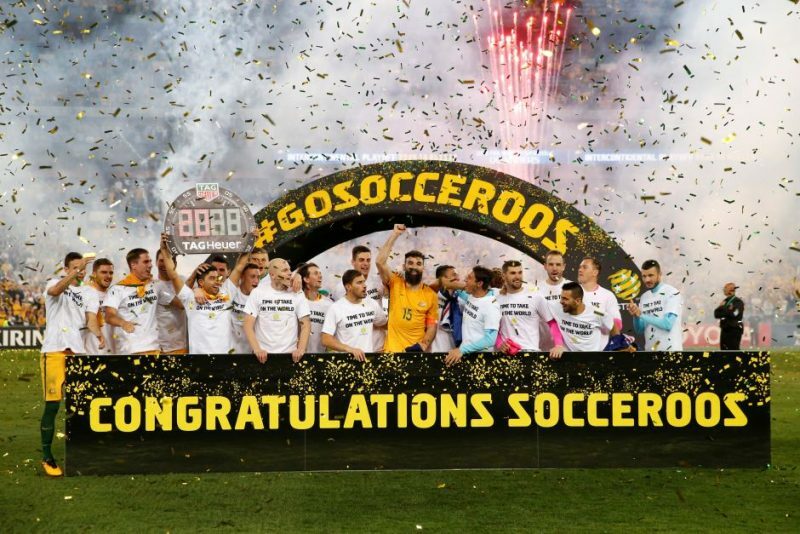 The latest World Cup odds at Oddschecker price Australia at as much as 400/1 to win the 2018 World Cup, and only a genuine leader can shorten those odds. Such a man will ideally have original, tailor-made ideas to inspire them on to unprecedented greatness. ‘Loco’ Bielsa, known for his dynamism on the touchline and his hair-trigger shows of passion, fits the bill extremely well. After winning a raft of honours as a manager in South America before the turn of the decade, Bielsa rose to wider prominence in 2011/12, when he guided Athletic Bilbao to the final of the Europa League. His only experience of World Cup football came back in 2002, when he led his native Argentina to elimination at the first hurdle – a turn of events precipitated mainly by England’s defeat of Argentina in Sapporo. An entire generation of players have come and gone since, and if the FFA want all out passion and original ideas, Bielsa is their man. Klinnsman managed the German national side between 2004 and 2006. That period was mostly non-competitive, with Germany hosting the 2006 World Cup, but he proved his worth by guiding his home country to the semi-final on the occasion itself. His departure came as something of a surprise, leading many to question his managerial tenacity in the upper echelons of world football. A third place finish in his sole season at Bayern Munich (2008/09) was never going to be enough, and two years after leaving Bayern, he got his big break. Under his stewardship, the United States evolved its existing brand of attacking football, ensuring that there was a greater emphasis on the famous German efficiency. As a result, the USA reached the Round of 16 in 2014, only to lose honourably to a very gifted Belgium side. Klinnsmann has proved his tenacity at the highest level, but he has been out of the management game since 2016. His appointment is a risk, but also a potential masterstroke. A vital defensive component of Croatia’s third-placed 1998 World Cup squad, Bilic was appointed Croatia manager in 2006, just six years after retiring as a player. As a fresh managerial face, he set his teams up to embrace the growing culture of counter-attacking football in the second half of the 2000s. It was an approach which paid dividends, and his high point was a 3-2 Croatia victory at Wembley in November 2007, which saw his side deny England a place at Euro 2008. Bilic’s reputation compares favourably to most internationally-experienced coaches around his age, but he is still feeling the effects of what turned out to be a time of unfulfilled potential as West Ham manager. After a good first season (in 2015/16) the departure of Dimitri Payet showed Bilic’s inability to enact a contingency plan in the starkest of ways, and the Croat’s sacking last winter always had an air of inevitability about it. Bilic would not be under any real pressure to perform as Australia’s head coach, but he would not be a very popular pick by any stretch. Outside the Netherlands, the forthright nature of Dutch managers can often alienate foreign teams, at both club and international level. Yet, if utilised correctly, it can also be the fuel to success. Van Marwijk’s win rate with Saudi Arabia was nothing short of phenomenal in the lead up to the World Cup draw, and he now stands as one of two confirmed candidates for the Australia job. With van Marwijk also having a World Cup runners up medal to his name, it stands to reason that he has been booked in to meet FFA officials this week. At club level, van Marwijk has won the 2001/02 UEFA Cup (now Europa League) and the 2007/08 KNVB Cup. Van Gaal is a true Dutchman in a similar mould to his only confirmed interview rival van Marwijk. Yet, aside from the absence of a World Cup runners-up medal, he holds all the cards. Successful stints at Ajax and Barcelona, which saw van Gaal win the Champions League in 1995 and La Liga titles in 1998 and 1999, led him to his first stint as the manager of his national side. It proved disastrous, with a failure to qualify for the 2002 World Cup spelling the end for van Gaal. Back at club level, van Gaal won titles with AZ Alkmaar and Bayern Munich prior to his second stint as the Netherlands’ manager. This time, his team was a force to be reckoned with, finishing third at the 2014 World Cup. Within weeks, van Gaal was appointed Manchester United manager, and though his time at the club ended with the Red Devils seemingly bereft of hope, van Gaal’s vast experience immediately establishes him as a prime candidate to lead Australia in 2018.